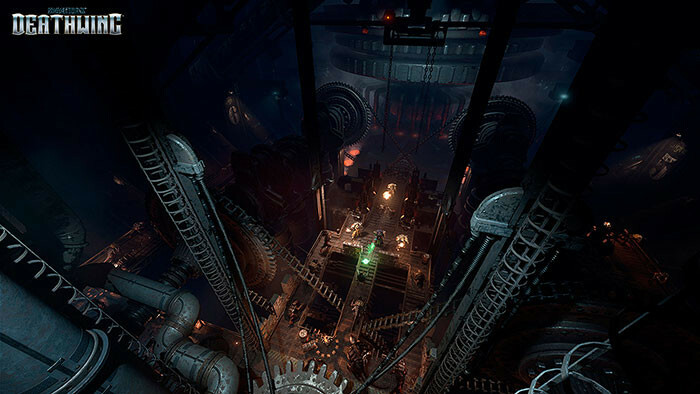 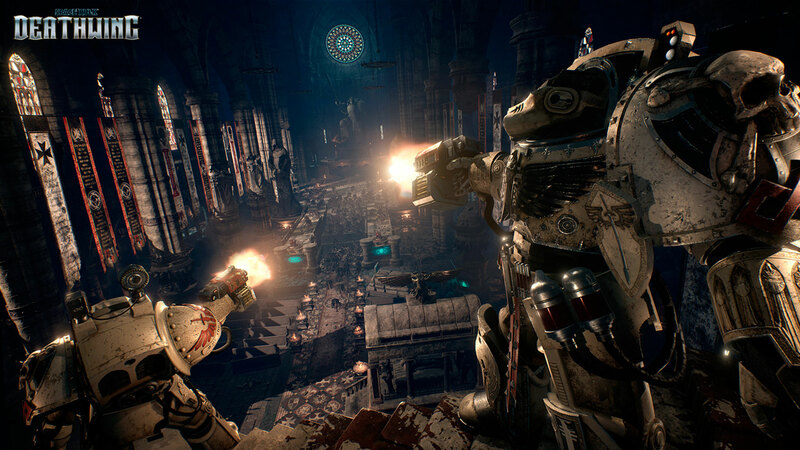 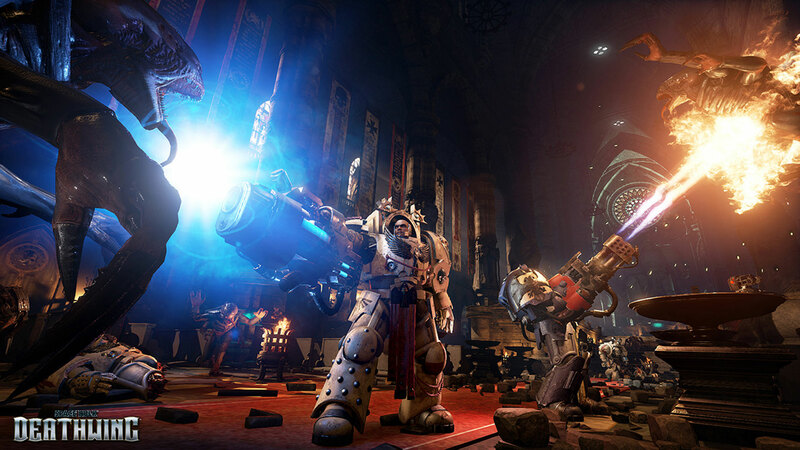 Developed by Steum on Studio and Cyanide, Space Hulk Deathwing is a first-person shooter set within the Warhammer 40,000 universe. Currently, there is no release date set though the game will be released sometime this year for the PlayStation 4, Xbox One, and PC. 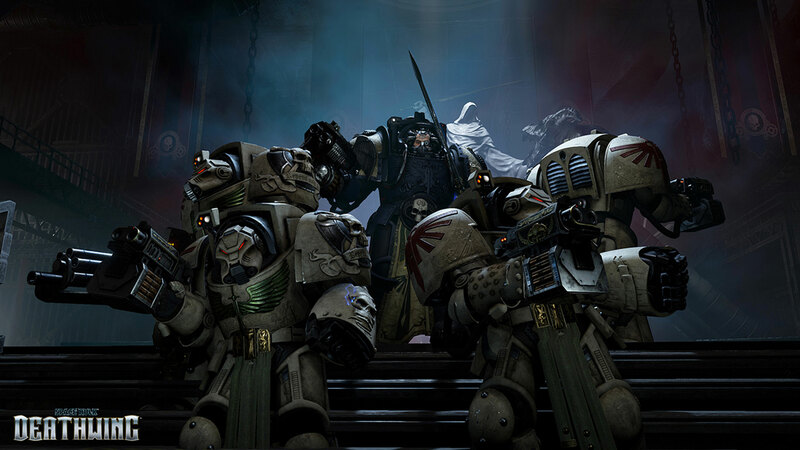 Space Hulk Deathwing wallpapers for 4K, 1080p HD and 720p HD resolutions and are best suited for Desktops, android phones, tablets, ps4 wallpapers, wide-screen displays, laptops, iPad and iPhone/iPod Touch.